Specifications :Air filter in a AF series filterSize : 1/4 Inch.. Specifications :Air regulator with gauge in AR seriesSize : 3/8 Inch.. Specifications :Air regulator with gauge in AR series Size : 1/2 Inch.. Specifications :Air regulator with gauge in AR seriesSize : 1 Inch.. 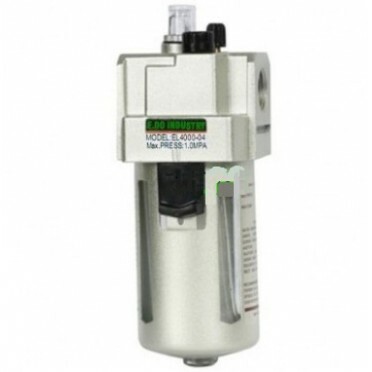 Specifications :Air lubricator in AL seriesSize : 1/4 Inch.. Specifications :Air lubricator with metal guardSize : 1 Inch..